Blue Springs lawn care at affordable prices. As the season changes, your lawn should be in immaculate shape. Contact Summit Turf Services, LLC to make sure your lawn is in perfect condition year round. Save yourself time, effort, and energy by hiring your very own lawn care service company. Our Lawn Care professionals are ready to take the mowing off your hands. It is estimated that most residents in Blue Springs spend more than two hours, each week, caring for their lawn. These activities include mower maintenance, edging, trimming, mowing, and weed pulling. Do you realize that two hours each week during the mowing season adds up to around 60 hours each year, caring for your yard? What could you do with an extra 60 hours of your time? Removing Lawn Care from your routine allows time for more fun! The city of Blue Springs offers a variety of things you could better spend your time. 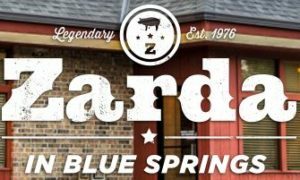 Why not enjoy a nice lunch at Zarda BBQ, spend a day strolling the Historic Downtown area, or spend time in any of the several city parks. We are positive, whatever you decide to do with your free time will be more fulfilling than fighting your pesky lawn. Blue Springs was named after the Little Blue River, which provided clean, cool water to pioneers on their westward journey. The city was incorporated on September 7,1880. The early settlement shifted base to the center of the city around the year 1878. 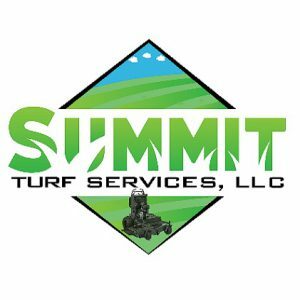 We are excited to visit with you about all of your Blue Springs, MO lawn care needs!